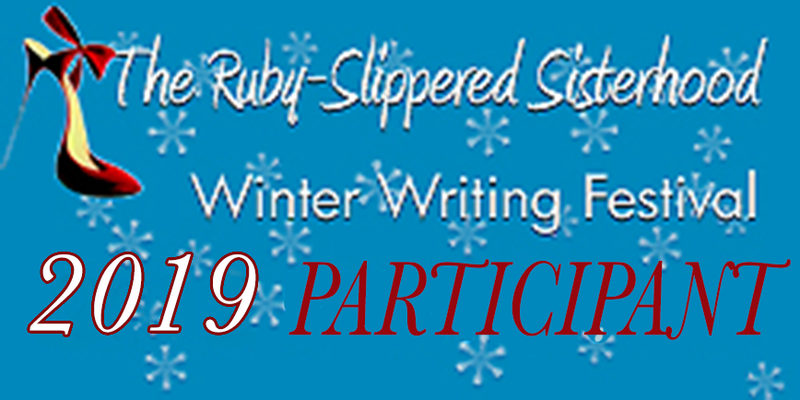 The Ruby Slippered Sisterhood (a group of Golden Heart finalists) sponsors a Winter Writing Festival every year. This was my first year to participate. It is amazing how online chatting and encouragement can increase productivity. I prepared my trilogy for relaunch, revising all three books–one was extensively rewritten, and now I am waiting on things outside my control (like the new cover art) so I can do the actual relaunch. I also completed the first draft of my current work in progress, about a female scientist and a professor of 16th century poetry. 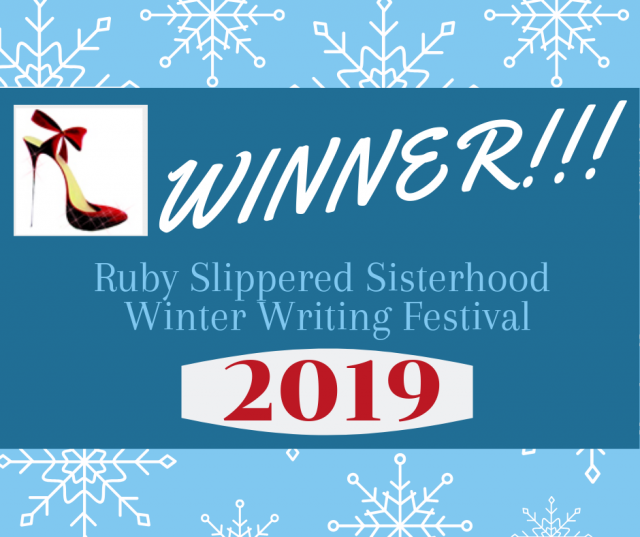 Long story short, I succeeded in meeting my goals for the entire 7 weeks of the festival–which means I was one of the winners! What a great group of fellow authors!! Now back to everyday life. Spring is coming! !